A par 71 course on two levels with the second, seventh and twelfth tees overlooking and driving onto the lower levels. 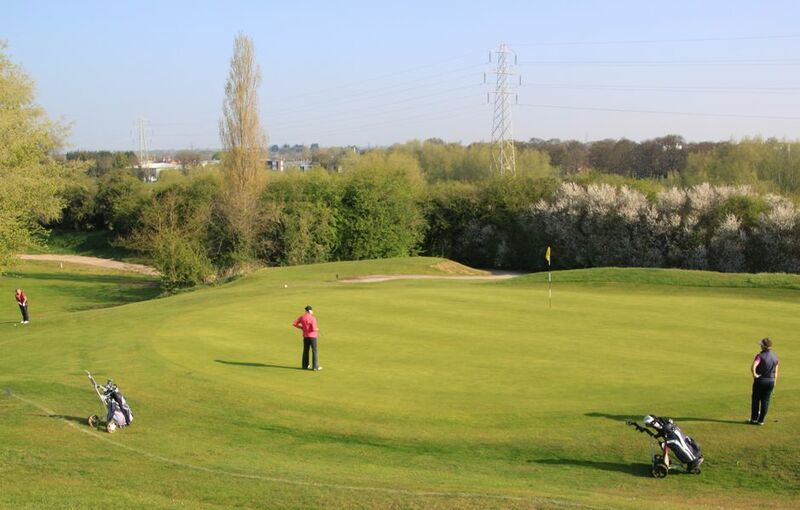 Bounded by the railway on one side and the river Dee on the other, the course offers a challenge to all levels of golfer. 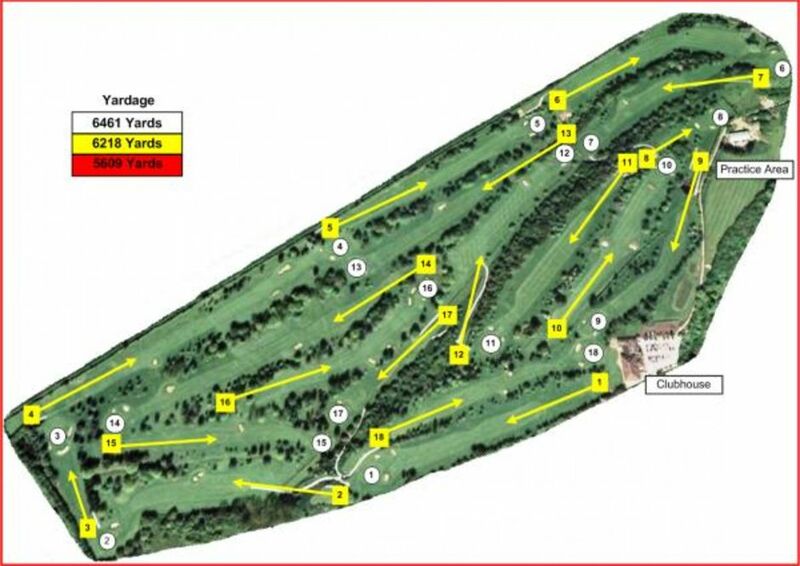 Planted in the 1960’s over 2000 trees, representing more than 100 varieties, line the fairways, offering a variety and challenge seldom seen elsewhere. The established greens are challenging with subtle dips and curves that have fooled many a golfer. Well known throughout the north for the quality of its greens and fairways Chester has a characteristic beauty both in summer and winter.